My good friends have been organizing working families, the elderly, and the most vulnerable in Los Angeles' Chinatown and Lincoln Heights neighborhoods since 2012. Their non-profit is Chinatown Community for Equitable Development (CCED). They are a volunteer and community-led grassroots organization in need of greater financial and public support. They successfully fought off a Wal-Mart store in Chinatown and have been educating and organizing long-time tenants to protect them from rent hikes and unscrupulous landlords. All of this is done in the community members' native languages of Cantonese, Mandarin Chinese, and Spanish. I perform comedy for CCED. This was the CCED October 2017 fundraiser with community members and supporters. I did 12 minutes of standup comedy/storytelling about how I taught my mom to hug me longer and say "I love you, too" when I started to say "I love you, mommy!" They have been going 5 years strong. but I was the host of their first ever fundraiser back in 2013! In 2013, I was just starting in my journey as a full-time, self-employed comedy and entertainment professional. They asked me to host their first fundraiser because I've had a long running history with working with Chinatown working families as a former resident and community organizer. CCED fights for tenants' rights. No one else is informing the elderly and working families of Chinatown and Lincoln Heights about their rights as renters and residents in their native languages. But my history with los angeles' chinatown began when i first arrived as a little immigrant girl from taiwan in the 1980s! When my family first moved from Taiwan, we started in Rosemead for a few months. 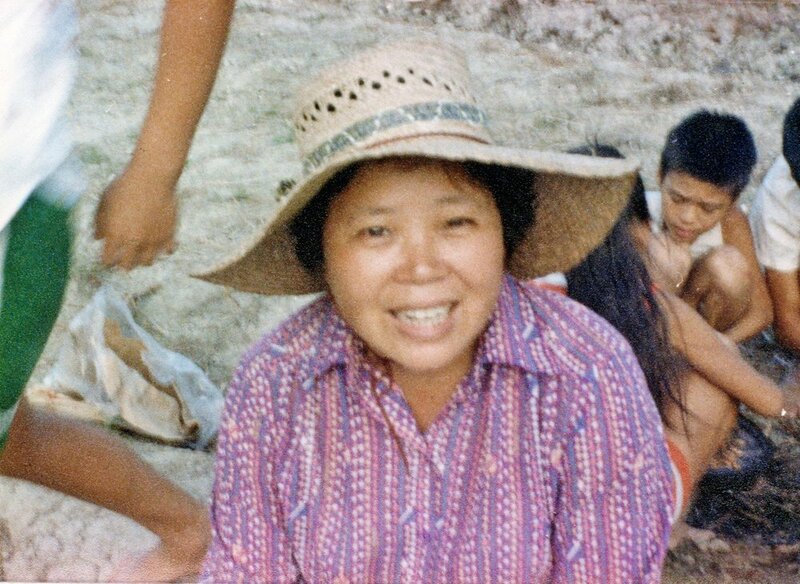 During that time, my mom got her first job in America as a garment worker in a tiny Los Angeles Chinatown garment factory. My mom's first job in America was in a tiny Los Angeles Chinatown garment factory in the 1980s. As a little kid, I used to help her do work at home by flipping collars with chopsticks. When I got older, I was my mom's buddy when she took ESL (English as a Second Language) classes with other Asian and Latinx Aunties and Uncles. When I started working as a young professional in my FIRST career as a political professional I lived in Chinatown on College Avenue and Centennial Avenue! When I lived in Chinatown I used to organized Chinatown families and youth with a collective of young Asian American teachers and community workers. We used to do educational workshops, run lion dancing, and throw dope parties to fundraise for community projects. I used to take kung-fu with a local Chinatown leader, Master Wong, in the back of his Chinatown flower shop on Beaudry Avenue.